There’s always a lot of debate in regards to how to safely store passwords and what algorithm to use: MD5, SHA1, SHA256, PBKDF2, Bcrypt, Scrypt, Argon2, plaintext?? 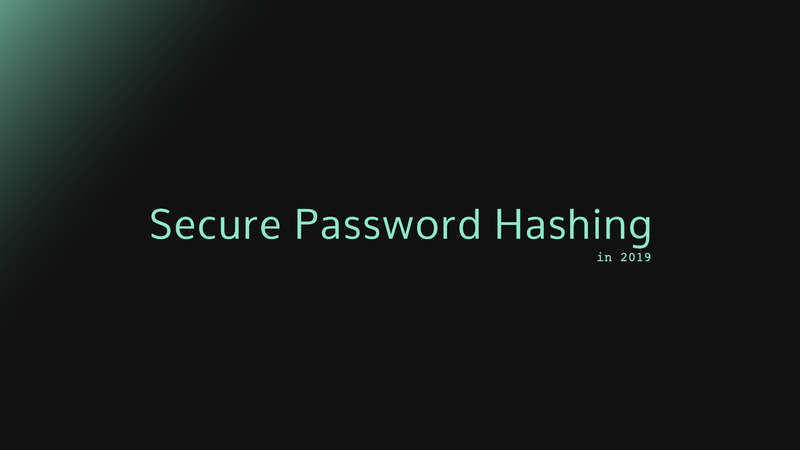 In 2015, I’ve published ‘Password Hashing: PBKDF2, Scrypt, Bcrypt’ intended as an extended reply to a friend’s question. All of the above is still true, however the race to cryptocurrencies added another facet to it: with multi-billion dollar market caps, the fastest software/hardware implementation of the underlying crypto algorithm of a cryptocurrency is also the one with an advantage against other miners and thus the most profitable one. Whilst Bitcoin uses SHA256 as the underlying crypto function (which can therefore be greatly optimised on optimised hardware making it an ‘unfair’ coin for miners) other creators have tried to make new cryptocurrencies more fair to mine by relying on memory-hard: Litecoin (Scrypt) as an early example and Zcash (Equihash) as a more recent one. This means that the same slow-functions that are used for password hashing are being used to protect millions or even billions of dollars in cryptocurrencies, making the building of the fastest implementation of the slow hashing function even more rewarding and usually publicly available! The principle is still the same: we need a slow function that’s been vetted by the crypto community and remains unbroken. PBKDF2 has been out there for a long time and hasn’t aged very well as discussed in the previous article: easily parallelised on multi-core systems (GPUs) and trivial for tailored systems (FPGAs/ASICs). So it’s a No from me. BCrypt has been out there since 1999 and does a better job at being GPU/ASIC resistant than PBKDF2 but I wouldn’t recommend it for new systems as it doesn’t shine in a threat model with offline cracking. While some cryptocurrencies rely on it (i.e. NUD), it hasn’t gained a lot of popularity and - consequentially - enough interest from the FPGA/ASIC community to build a hardware implementation of it. That being said, Solar Designer (OpenWall), Malvoni and Knezovic (University of Zagreb) have written a paper in 2014 describing a hybrid a system of ARM/FPGA SOCs to attack the algorithm. SCrypt is a better choice today: better design than BCrypt (especially in regards to memory hardness) and has been in the field for 10 years. On the other hand, it has been used for many cryptocurrencies and we have a few hardware (both FPGA and ASIC) implementation of it. Even though they’re specifically for mining they can be repurposed for cracking. Shortly after writing my initial article, Argon2 won the PHC in July 2015. The competition was initiated in fall 2012, in Q1 2013 the board published a call for submissions and the deadline was end of March 2014. As part of the competition, the panelists thoroughly reviewed the submissions and published an initial short report where they describe their selection criteria and rationale. There are two main versions of Argon2: Argon2i which is the safest option against side-channel attacks and Argon2d which is the safest option against GPU cracking attacks. Source code is available on GitHub, written in C89-compliant C, licensed under CC0 and compiles on most ARM, x86 and x64 architectures. Argon2 is based on AES which modern x64 and ARM processors implement in their instruction set extensions, thus greatly closing the performance gap between common systems and the attackers’. this means that you can separately tune these parameters and tailor the security bound to your use case, threat model and hardware specifications. On top of this, Argon2 is particularly resistant to ranking tradeoff attacks making it much more difficult to cheaply optimise on FPGAs: even though recent FPGAs have embedded RAM blocks, memory bandwidth is still a constrain and in order to reduce the memory bandwidth requirements, the attacker must use more computational resources with Argon2. This and similar attacks are discussed in the specs (see chapter 5) as well as in a separate paper by the same authors where they also compare it with scrypt. The below is a quote/paraphrase from the Argon2 IETF Draft. Argon2d uses data-depending memory access, which makes it suitable for cryptocurrencies and PoW applications with no threats from side-channel timing attacks. Argon2i uses data-independent memory access, which is preferred for password hashing. Argon2id works as Argon2i for the first half of the first iteration over the memory and as Argon2d for the rest, thus providing both side-channel attack protection and bruteforce cost savings due to time-memory tradeoffs. Argon2i makes more passes over the memory to protect from tradeoff attacks. If you fear side-channel attacks (i.e. 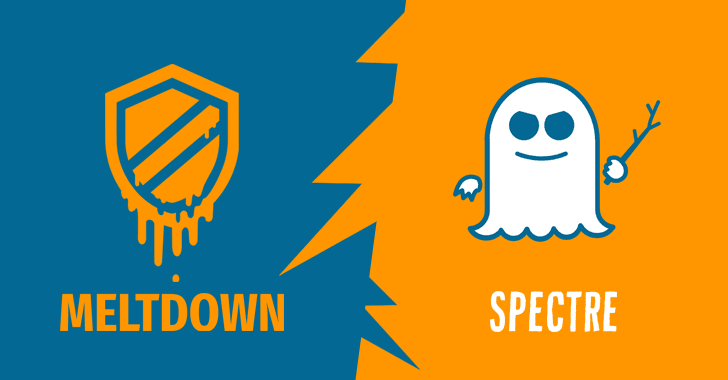 Meltdown/Spectre which allow reading private memory of other processes running on the same hardware via cache-based side channels) you should use Argon2i, otherwise Argon2d. If you are unsure or if you’re comfortable with a hybrid approach you can use Argon2id to have the best of two worlds. In 2019 I’d recommend not to use PBKDF2 or BCrypt in the future and highly recommend Argon2 (preferrably Argon2id) for newer systems. Scrypt can be a second choice on systems where Argon2 is not available, but keep in mind that it has the same issues with respect to side-channel leakage.